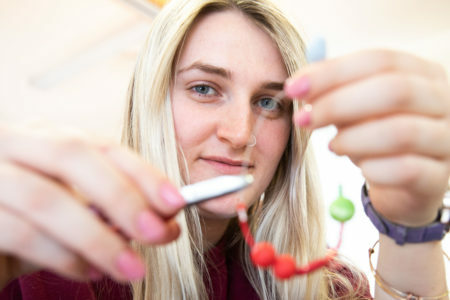 Rowena Mattock from the Cope Foundation at a Jewellery Making Workshop in the Mahon Family centre for the Cork Life Long Learning Festival which runs across the Cork City and County until Sunday the 14th of April. 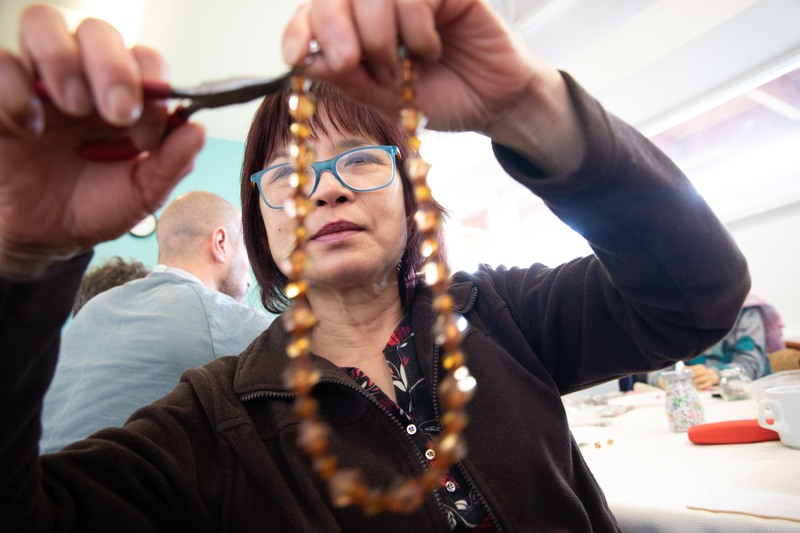 Wah May from Ballinlough at a Jewellery Making Workshop in in the Mahon Family centre for the Cork Life Long Learning Festival which runs across the Cork City and County until Sunday the 14th of April. 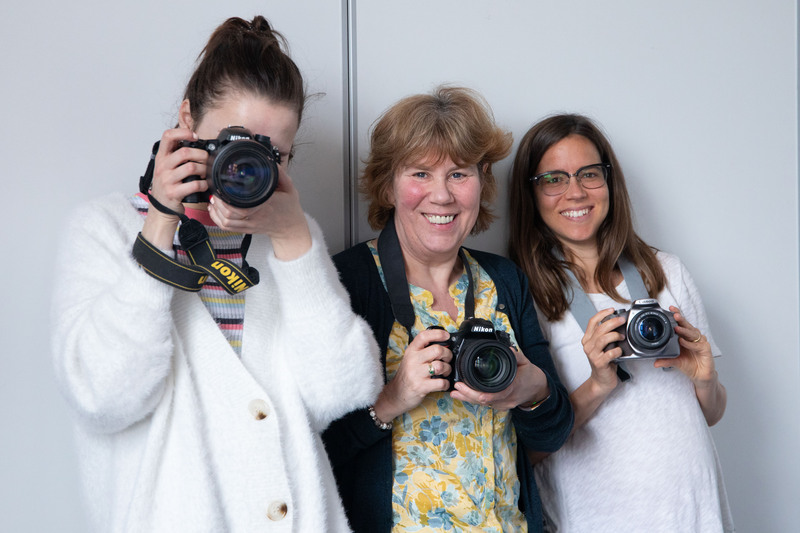 Pauline Rant, Margaret Horgan, Waterfall and Josephine Higgs, Cork at a photography workshop in Griffith College for the Cork Life Long Learning Festival which runs across the Cork City and County until Sunday the 14th of April. 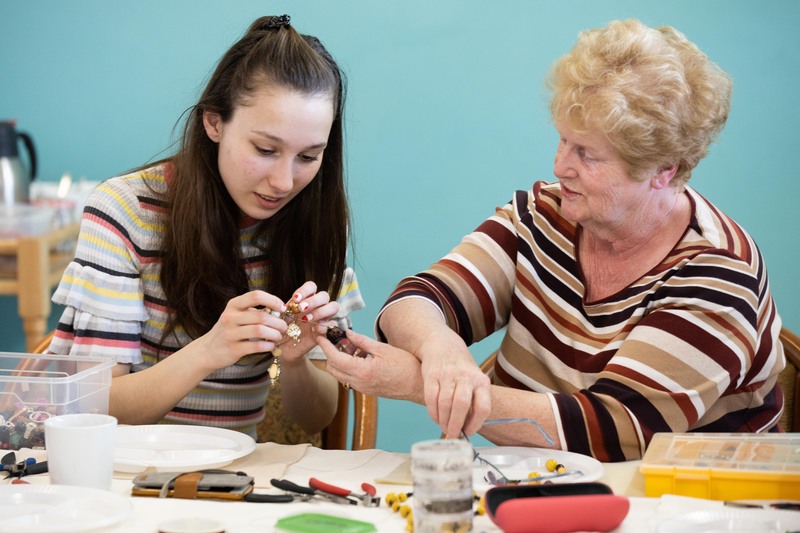 Pauline Rant and Peggy McKee, Mahon at a Jewellery Making Workshop in in the Mahon Family centre for the Cork Life Long Learning Festival which runs across the Cork City and County until Sunday the 14th of April. 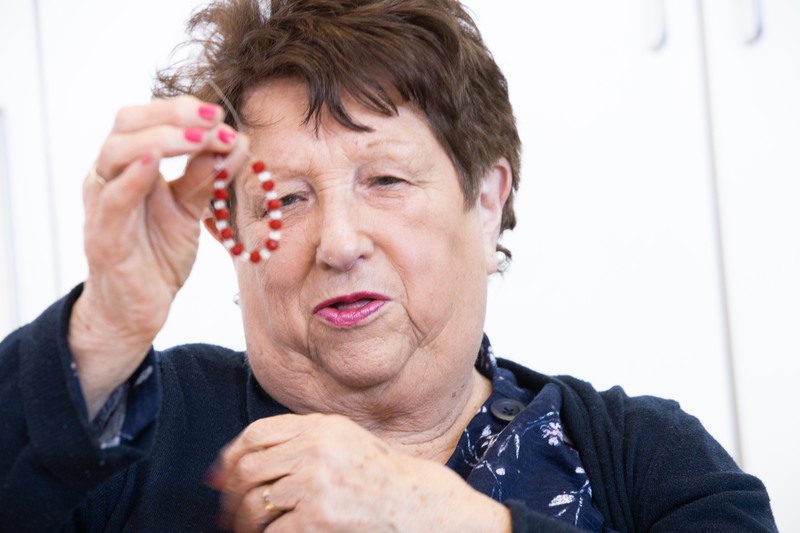 Breda Galvin from Blackrock at a Jewellery Making Workshop in the Mahon Family centre for the Cork Life Long Learning Festival which runs across the Cork City and County until Sunday the 14th of April.